Tues, May 6, 2014 - ALL DAY, ONE DAY ONLY! Each donation* made to the more than 1,500 nonprofit organizations profiled on The Seattle Foundation’s website between midnight and midnight (Pacific Daylight Time) on Tuesday, May 6, 2014, will receive a prorated portion of the matching funds (or “stretch”) pool. The amount of the “stretch” depends on the size of the stretch pool and how much is raised in total donations on GiveBIG day. Throughout GiveBIG, donors will be chosen at random from all donations made up to the time of the drawing. The winner will have an additional $1,000 given in their name to the same charity that received their donation. The winner will also receive a $100 gift card, courtesy of Starbucks! Your donation supports important arts education programs such as Missoula Children’s Theatre, the Young Writers Conference, Arts Education Night, Critters of the Methow Valley with Jody Olson and annual Block Printing residencies with Laura Gunnip and Emily Post. Help us to continue to provide FREE programs in our schools for students. 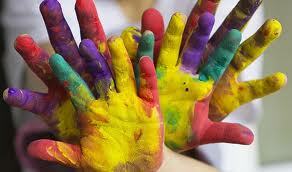 We are grateful for your commitment to sustaining and enhancing our community through valuable art programs. Thank you for your direct involvement in our organization and in making our community a special place to live. Your donations helps us to directly achieve important goals and sustain vital programs. 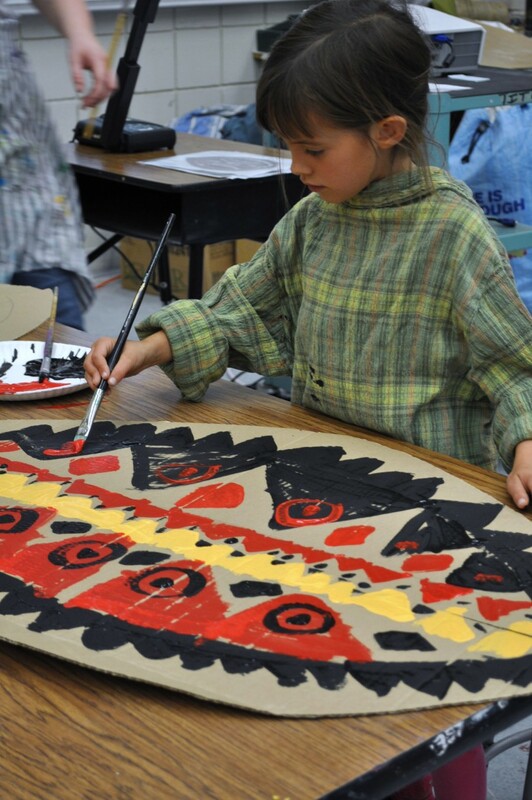 Your donation supports nearly 8,000 students and 380 teachers through ACCESS to ART – our ART Education Program, paying local professional artists to teach in over seven school districts in greater Okanogan County and bringing high-quality, diverse performances to our schools. Valuable membership dollars help to leverage grant funding for Art Education Programs, a diverse Performance Season and regional Marketing in the arts through our ART Magazine, Website and Social Media. 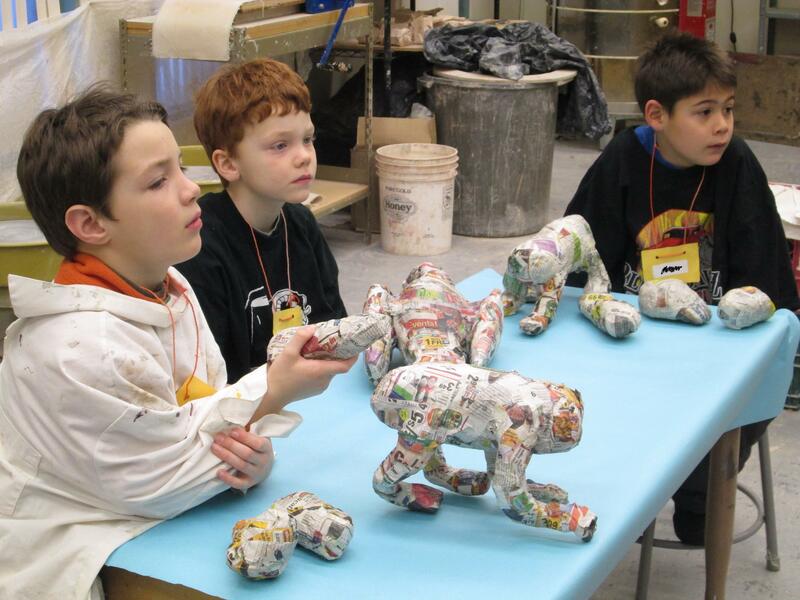 Your support ensures that students and families in need have access to art experiences. Our school programs are offered free of charge and last year we gave away 425 free tickets to local social service agencies to guarantee equal access to our performance series. We continue hold a strong belief that ART should not be a privilege, but instead a core component of our community and our lives, no matter the income bracket. CLICK HERE to read more about our core programs and goals.